Enjoy the Christmas stories, decorating the Christmas tree, and a joyous celebration of Christmas Eve on board. On this day, the restaurant will prepare a special gourmet dinner, after which you will have the option of attending a traditional midnight mass. 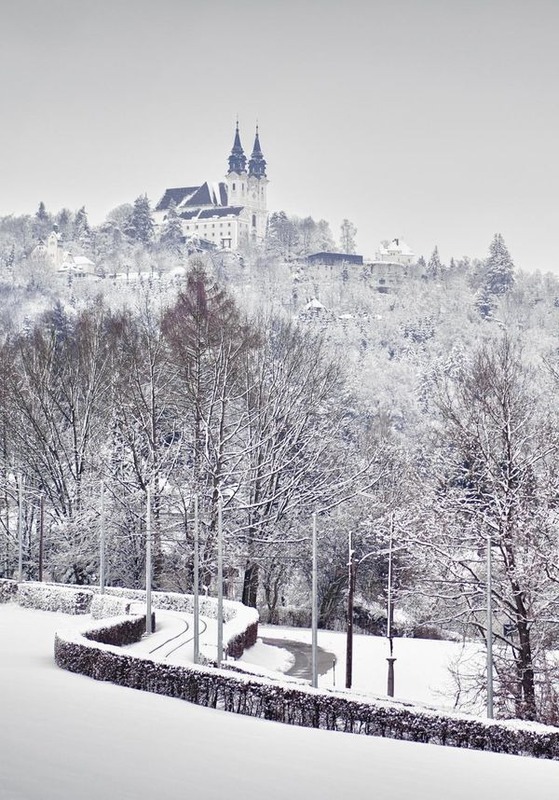 Welcome to this magical Christmas cruise along the wintery Danube! You embark in the Bavarian “City of Three Rivers”, Passau, where a Welcome Cocktail with the AMADEUS-crew awaits you. At the start of your trip, the chef will spoil you with a festive Welcome Dinner. Your ship remains in Passau overnight. 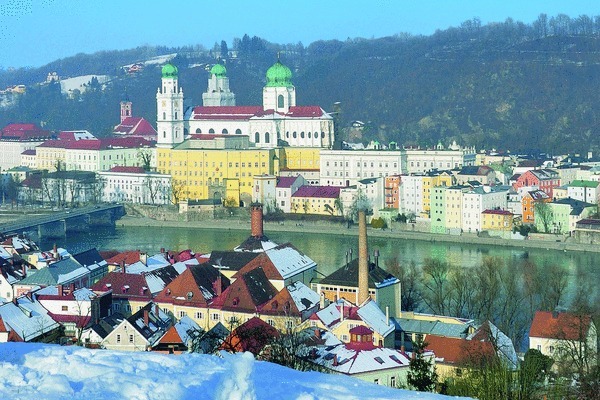 After breakfast, get to know the most beautiful sights of Passau during the course of a city sightseeing walk. 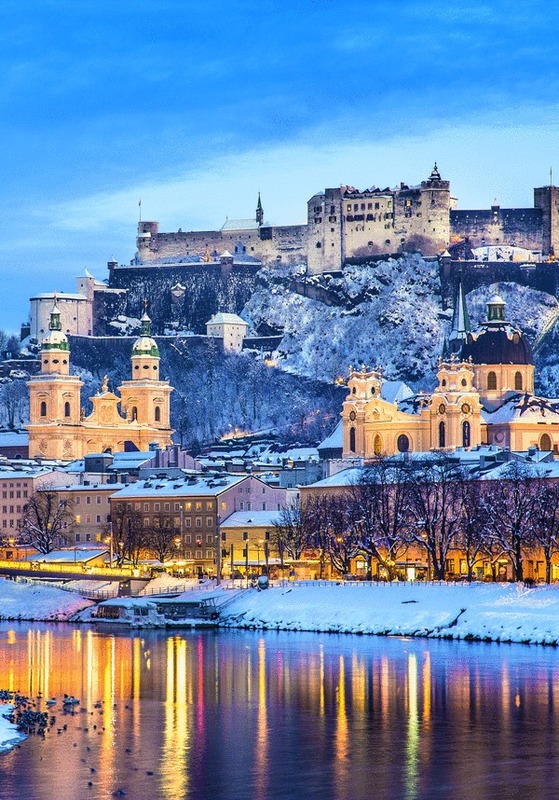 Alternatively, you can take part in a full-day excursion to the imposing Mozart-town of Salzburg, where you will visit the atmospheric Advent market in the old town, with its countless festive lights. After this excursion, you rejoin your floating luxury hotel, which has made its way to Linz in the meantime. 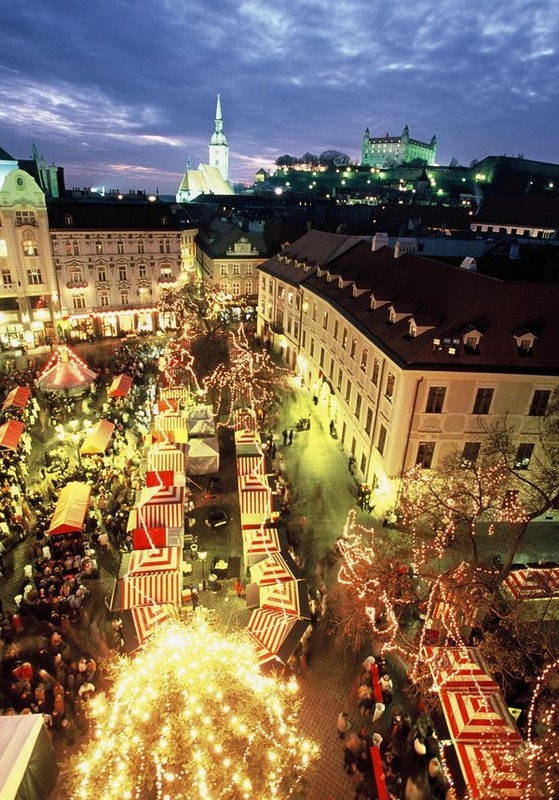 You can end your day and wind down with a walk through the festive Christmas market in Linz. 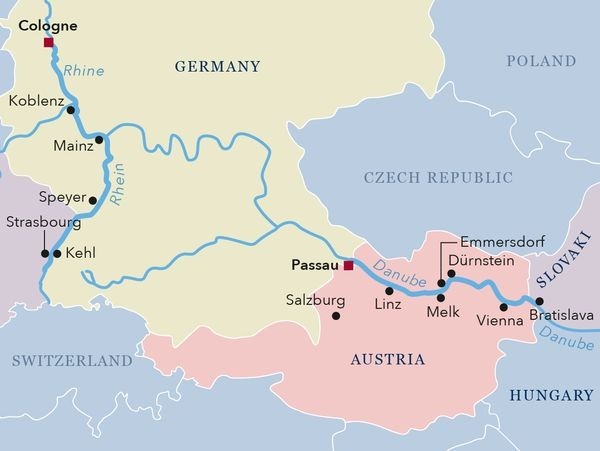 Early in the morning, your ship arrives in Melk/Emmersdorf, which is situated in the beautiful Wachau region. 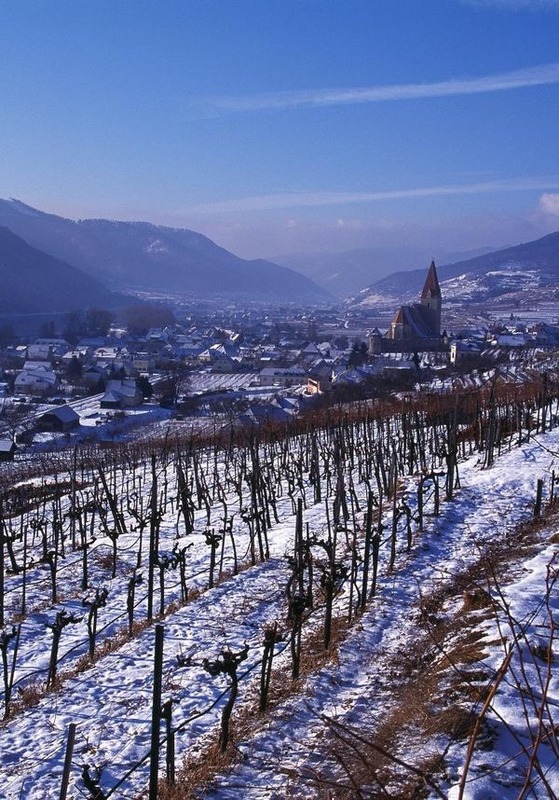 You can take a detour to the 900-year-old Melk Abbey and the famous wine-growers village of Dürnstein, followed by glühwein (mulled wine) and lunch. 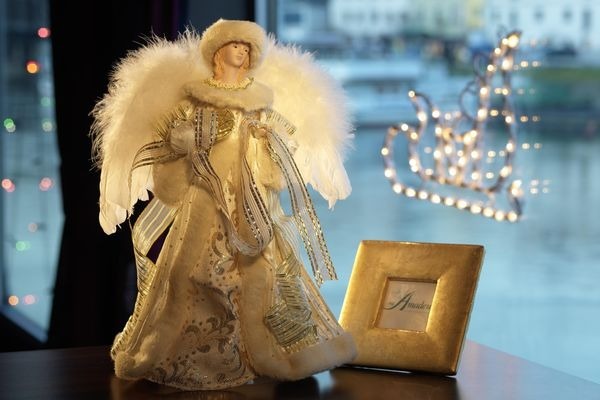 Celebrate Christmas on board with us in a festive ambience. Take part in decorating the Christmas tree to the sound of contemplative carols, followed by the magical Christmas dinner on board. Those who wish can attend a Christmas mass in Dürnstein after dinner. Late at night, your cruise continues to Vienna. Christmas day is spent in the Austrian capital, Vienna, which will amaze you with its countless sights and imposing architecture. Don’t miss the city sightseeing tour in the morning! In the afternoon you can take part in an excursion to Schönbrunn Palace. 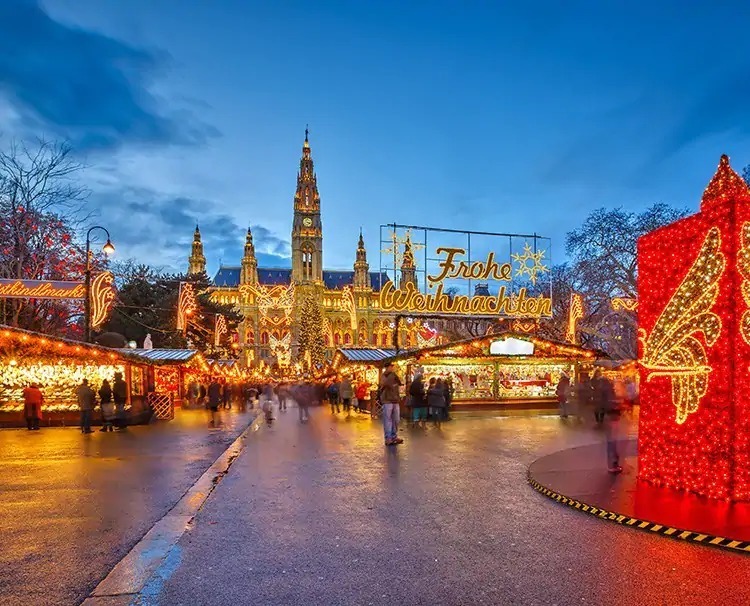 A unique and charming Christmas market is located in front of the palace, inviting you to stroll past its countless decorated stalls and beguiling you with the divine aromas of punch and lebkuchen (gingerbread). Spend the morning on board, enjoying the view of the passing wintery landscapes from the comfort of your five-star premium ship. At midday, you arrive in Linz – Austria’s third-largest city. In the afternoon, you can explore the city on your own, or, if you prefer, during the course of a sightseeing walk. In the evening, your ship weighs anchor and heads towards Passau. After a generous breakfast on board, it is time to disembark and the entire AMADEUS crew wishes you a pleasant homeward journey and a happy New Year! We hope to welcome you again soon!